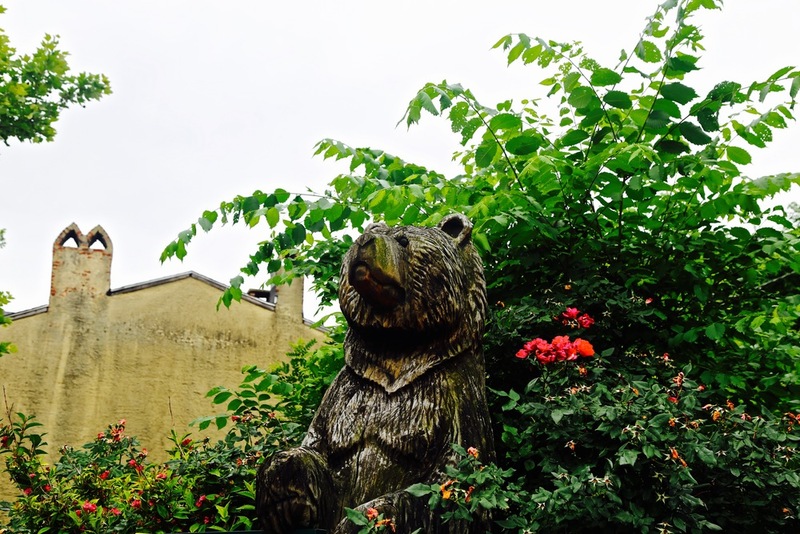 The surrounding Hollins Market neighborhood, which includes the Hollins-Roundhouse Historic District, has a rich history and quirky charm. Whether seeing a puppet show at Black Cherry Puppet Theater, eating pupusas at Mi Ranchito or pizza at Zella's, having coffee at CUPS Coffeehouse, buying t-shirts at City of Gods, or experiencing the Irish Railroad Workers Museum, this small pocket of the city will win you over. It is a neighborhood that prides itself on being a mixed-income and racially/ethnically diverse place. Innovation Districts are the manifestation of changing locational preferences of people and businesses toward urban, high density, high connectivity environments. The BioPark Innovation District will offer cutting edge shared office facilities, shared laboratories, and an innovation gathering space open to the public, modeled off of District Hall in Boston. The number of restaurants and amenities in the area is increasing as the area has been experiencing reinvestment. Today you’ll find a branch of Harbor Bank, Café Gourment, Zella’s Pizzeria, Cup’s Coffee House and of course, Hollins Market. When 873 W. Baltimore Street is complete, it will house a Milk & Honey market, which will provide coffee, prepared foods, and select grocery items like produce, dairy products, meats, and dry goods. Milk and Honey, less than one block away, will be a terrific amenity for Lion Brothers. The Lion Brothers Building is accessible by local bus lines as well as the Charm City Circulator. The Orange Line of the Circulator, which runs through downtown to Harbor East, picks up an average of 56 times a day out front of the building. Additionally, the University of Maryland operates a shuttle service to their campus, Mount Vernon and Federal Hill. This project is located at 875 Hollins Street at the corner of Hollins and Poppleton. It is across the street from the James McHenry Elementary School and Recreation Center. The Lion Brothers Building is just two blocks from Martin Luther King Boulevard (MLK), a major arterial wrapping the west side of Baltimore. MLK provides easy access to I-295, I-95, and I-83. 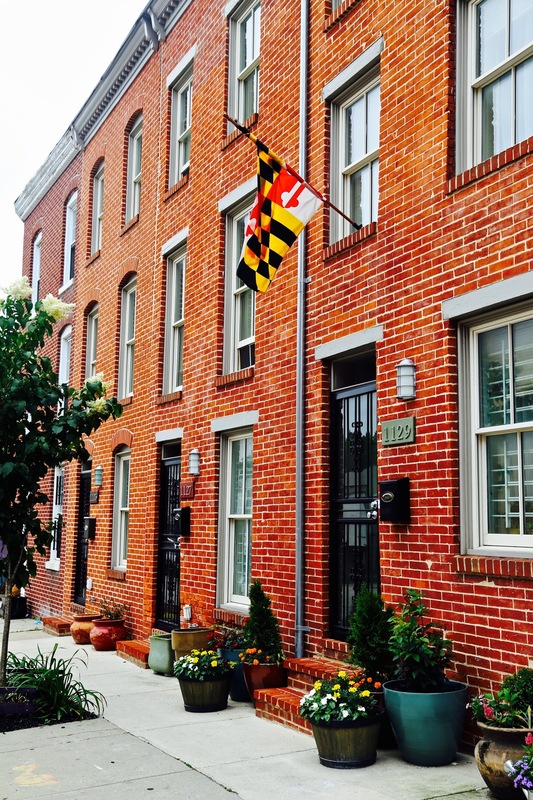 The project is also walking distance to the University of Maryland BioPark, The University of Maryland Baltimore, and Baltimore's Central Business District.